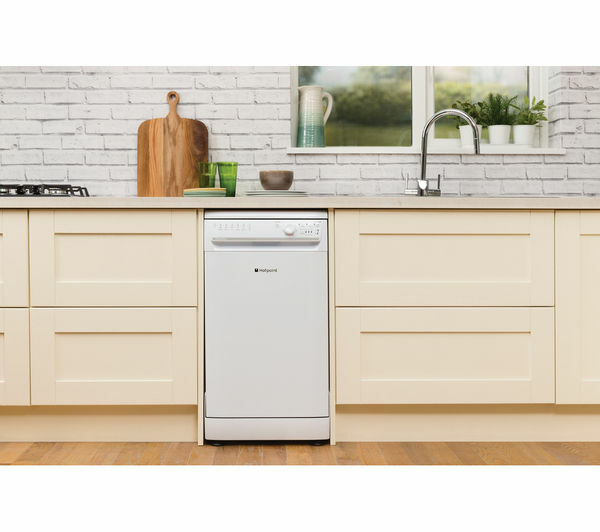 Simple and compact in design, this Hotpoint SIAL11010P Slimline Dishwasher will slot into your kitchen seamlessly whilst providing you a fast and efficient cleaning solution for all your kitchenware. 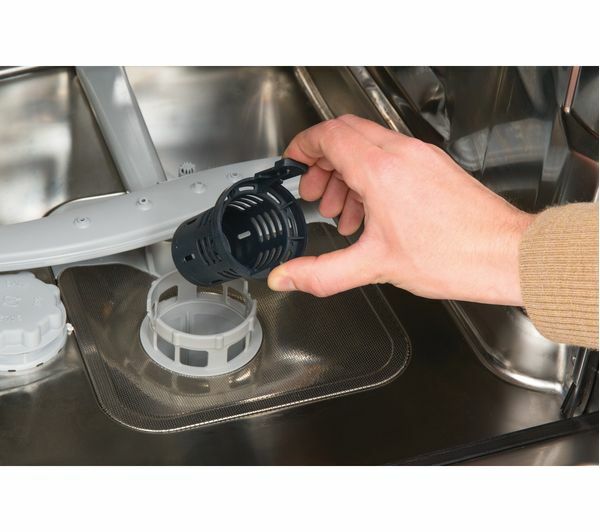 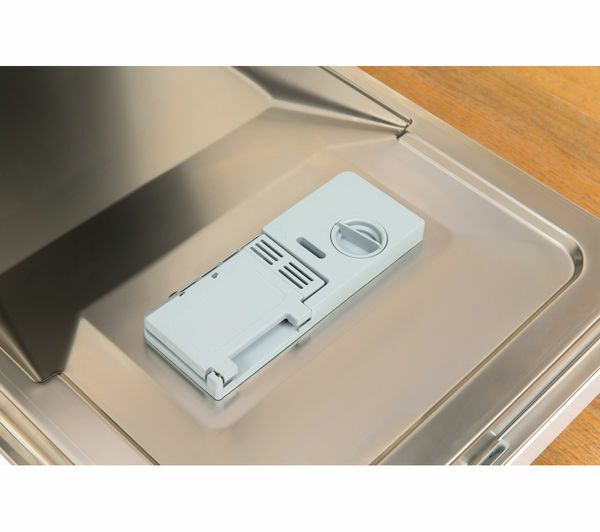 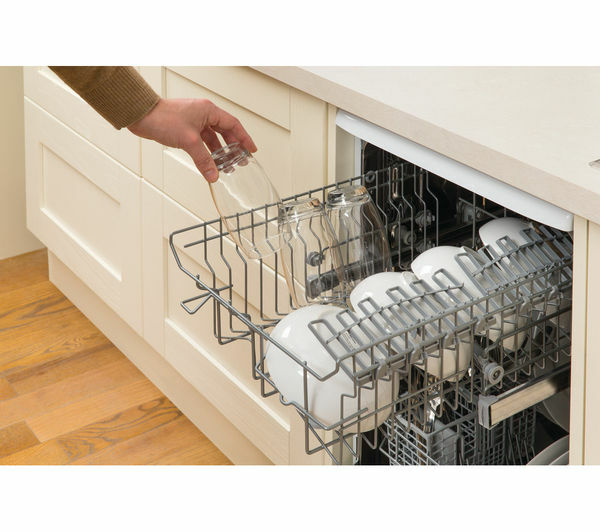 The half load function is perfect if you haven't completely loaded the dishwasher as it reduces the amount of time and water used by adjusting accordingly, reducing your overall energy consumption. 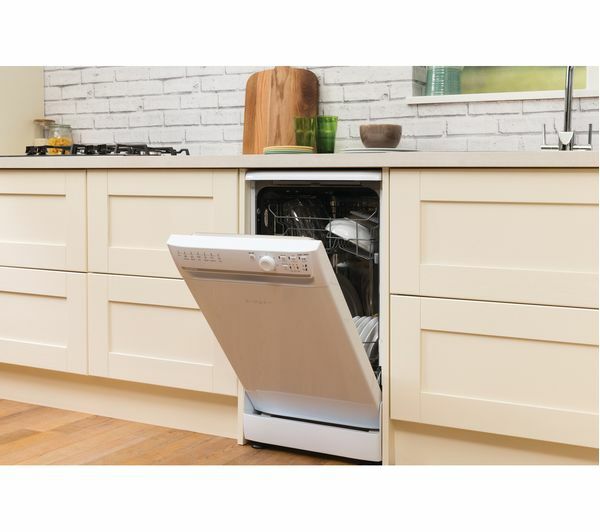 The half load option is a great programme to choose when you're clearing up in a hurry or need certain dishes ready when you are entertaining guests. 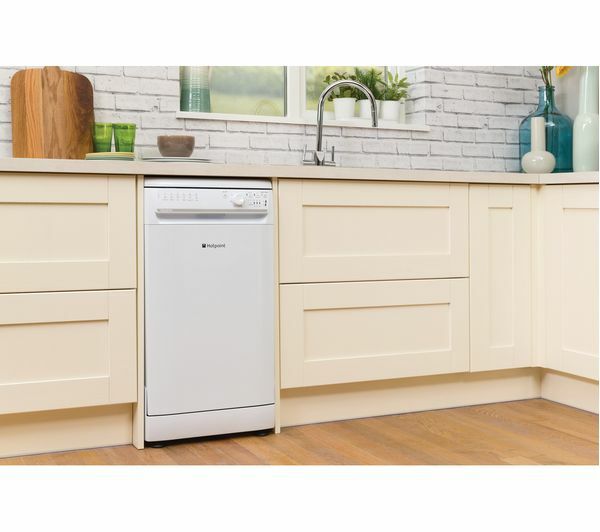 And what's more, the Eco programme on this dishwasher helps toreduce energy and water consumption whilst still maintaining a high standard of cleaning. 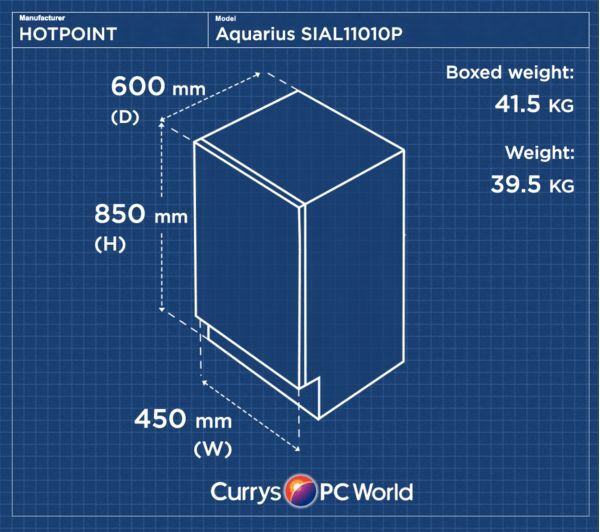 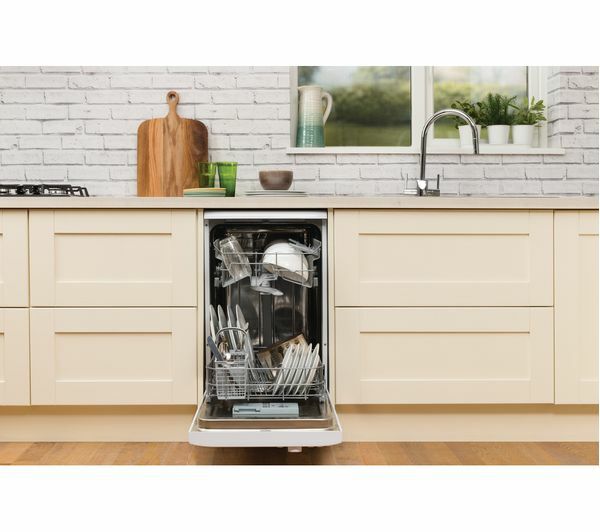 Equipped with a range of programmes, including Intensive and Half Load, this Hotpoint SIAL11010P Slimline Dishwasher provides you with ultimate flexibility when cleaning. 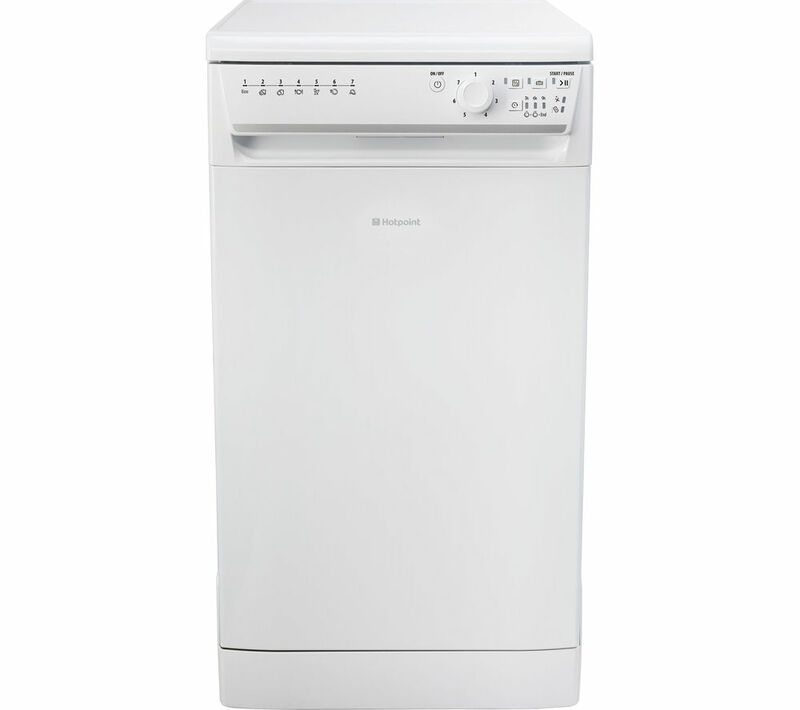 The size as we only have a small kitchen.